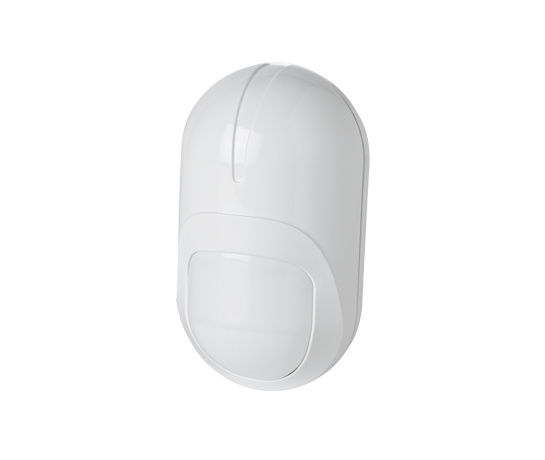 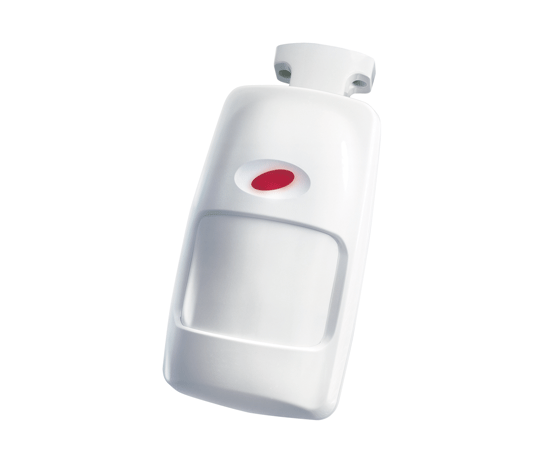 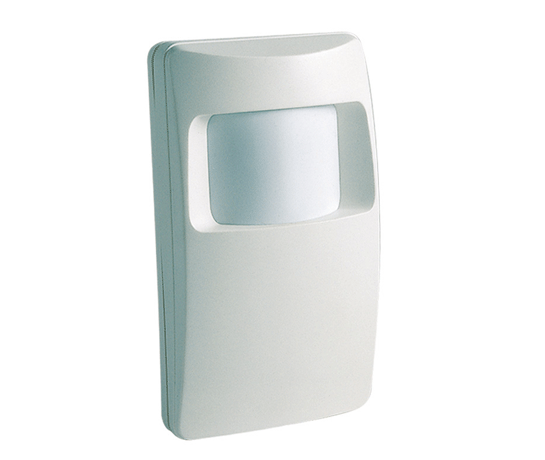 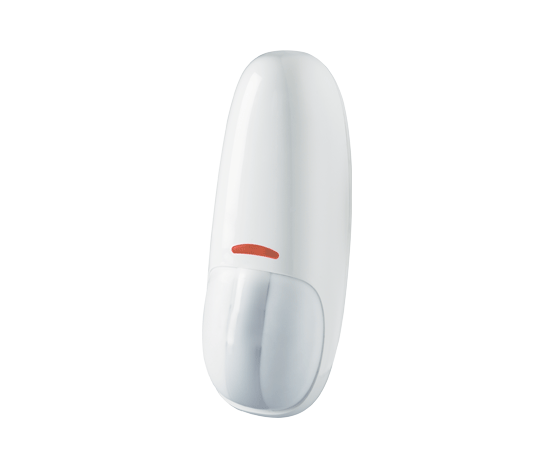 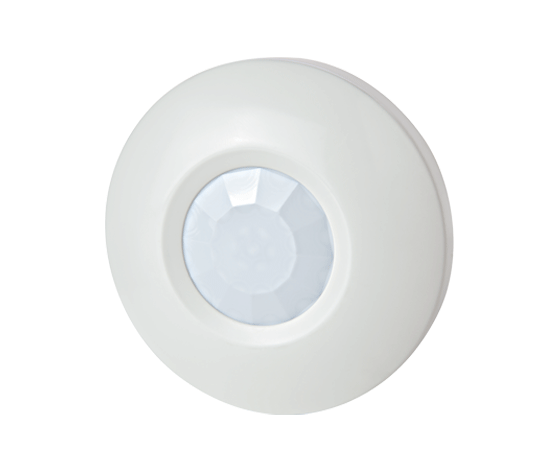 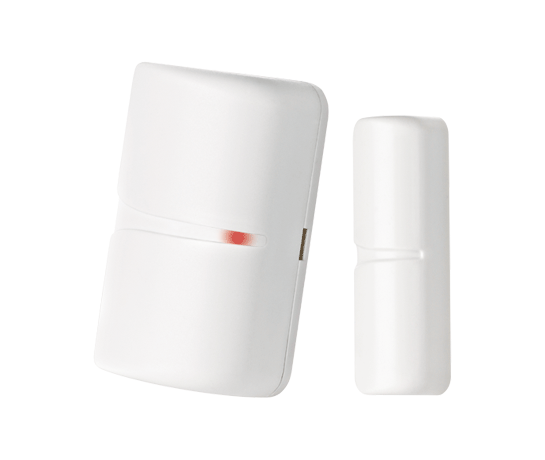 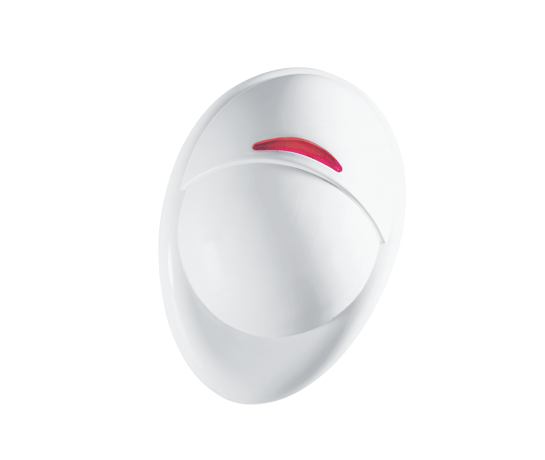 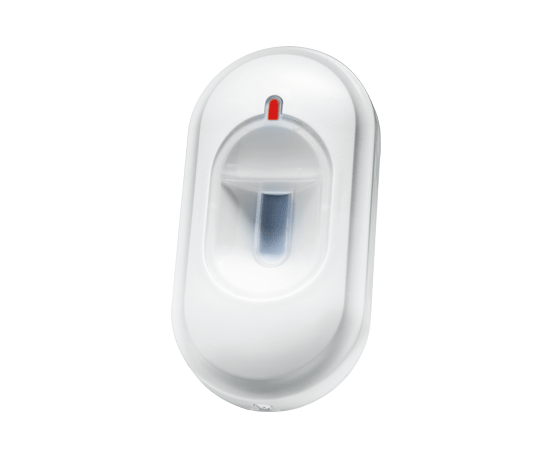 Discovery PIR MCW is a fully supervised, wireless PIR detector with advanced anti-collision technology. 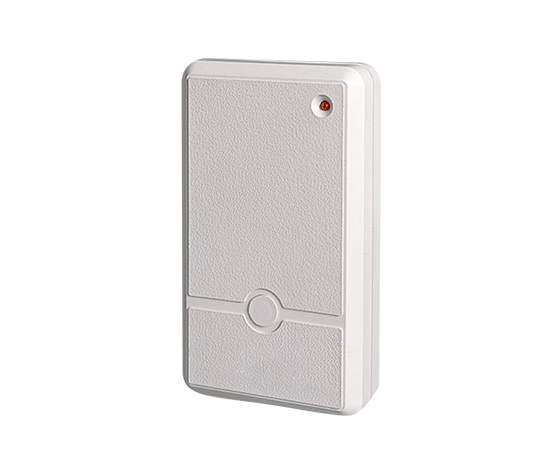 It is compatible with PowerMax and all Visonic PowerCode™ wireless panels and receivers. 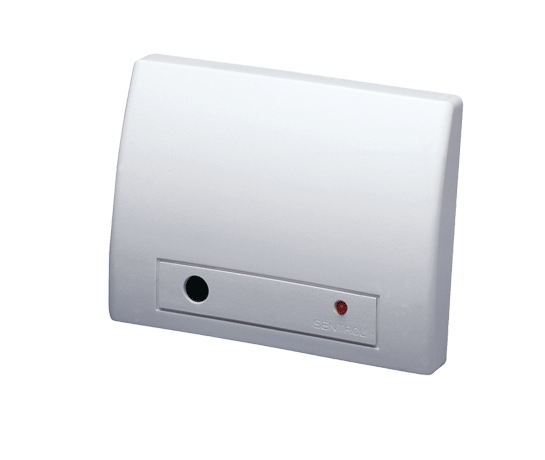 It is approved and available in various frequency bands according to international standards. 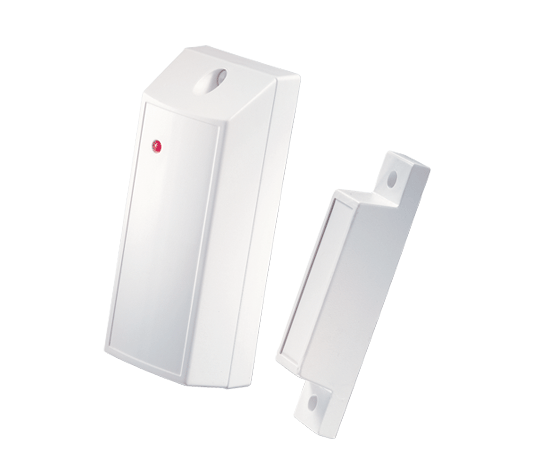 Discovery K9-80 MCW is designed to provide effective security in premises where animals such as dogs, cats and rats may be present.